There’s always a scenario in our house where my Mom would ask me to tone down using the computer and my chargers at the same time. She’d always say that using them both is a complete waste of power. Good thing I was invited at the MeralcO Virtual Engine (MoVE) launch, because now, the power over our monthly bill is in my hands, with the use of this iOs and Android-friendly app! 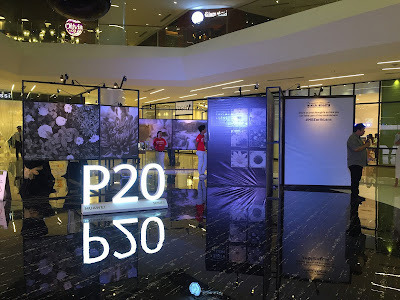 Meralco aims for its customers to be more conscious of their electricity usage, that’s why they developed this app so they can manage their electricity spending better. One of its key features is now, we can compute our power consumption based on appliances’ cost per hour and length of use per day and week. You may not have the exact computation, but it gives you a gist of what your meter would read. And you’ll know if you need to cut off some of your appliances’ use. 1. Usage - tracks your electrical consumption in real time, by adding your appliances and switch them on and off in the app as you would use them at home. 2. Calculator - lets you forecast the electrical consumption when buying an appliance or simply know how much an appliance costs to operate. 3. Directory - easily find the Meralco branch or Bayad Center nearest you. 4. Information - notifications on power interruptions, scheduled maintenance or Meralco events. To help promote the launch of the MoVE app, Meralco introduced horoscope videos starring comedienne Giselle Sanchez. As Madame Giselle, she is a fortune teller who identifies the electricity-wasting bad habits of each Zodiac sign and gives advice on how the MoVE app can help them. It’s great how easy it is to use the calculator app. After downloading, go to the Calculator, input your Monthly Bill Amount, choose what appliance you are using (and there are a lot of appliances that you can use with the determined wattage), select how many hours you are using it and for how many days per week. As a sample, I calculated my notebook consumption. I’m using my 11-inch netbook at least 9 hours daily. Press Calculate and your hourly, daily, weekly and monthly peso consumption will appear. So you see? My netbook’s power just costs Php89.90 per month. Now, you have the power in your hands, literally! 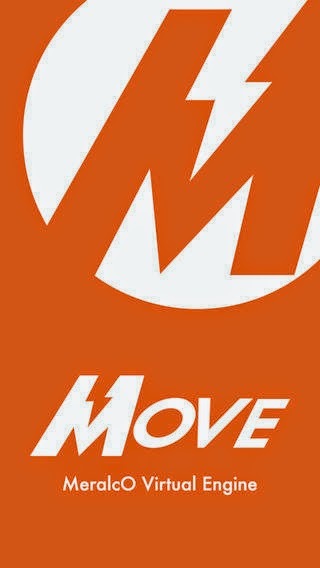 Because of the the MoVE app, you will easily know the future of the numbers written on your Meralco bill. That way, you can manage your expenses anytime, anyday. Meralco MoVE is available for free, on both the App Store and Google Play. For details, you may visit meralco.com.ph.